I am an MP2 seated skier and I hold the current Australian Slalom record. 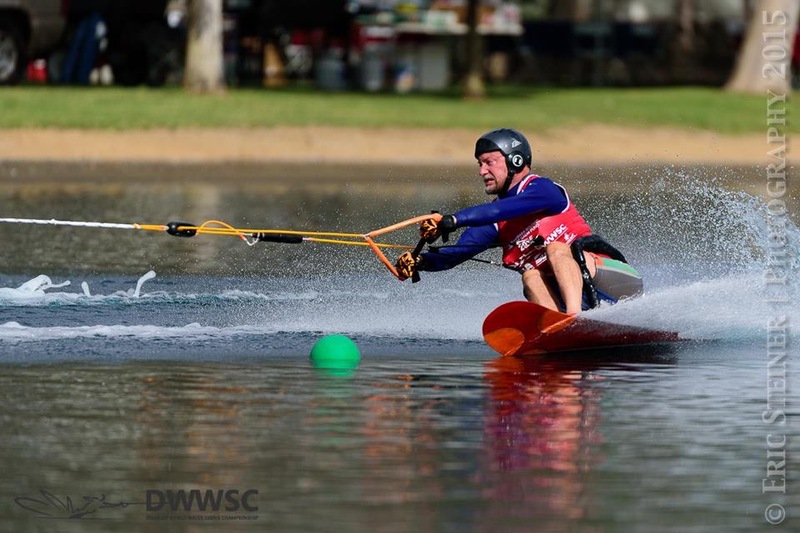 I am a member of the 2015 Australian Disabled Water Ski team which competed at the 2015 World Championships in Elk Grove USA. I was the top MP2 skier at these Championships and won a team silver medal. I like to describe the CR WAKEBAR as being like power steering in a car. It allows me to overcome my lack of strength through taking the weight and hard pull out of the handle but it does not reduce in any way the feel or control of the handle. 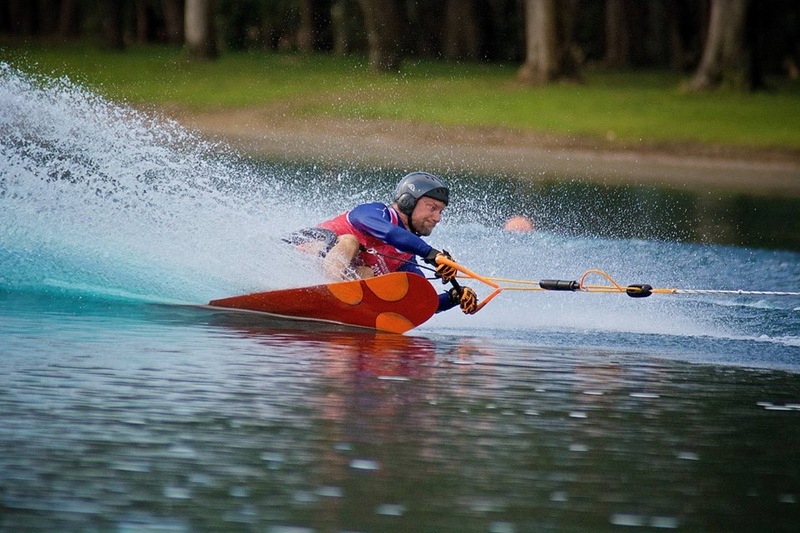 The CR WAKEBAR enhances my capacity to ski. The CR WAKEBAR has been approved for disabled water ski competition and I have been using it in competition for almost two years. It has never failed me and has always safely released whether at the end of a slalom run or if I should fall. I highly recommend that anyone looking for that winning edge or just looking to boost endurance consider the CR WAKEBAR and CR WAKE & SKI HARNESS.